The fact of the matter is that you, as a solar provider, know these figures by heart. However, the customer may or may not be aware of the reduced costs and environmental damage offered by solar power. This is what makes selling solar units challenging. Numerous companies jump into the business bandwagon without conducting thorough market research. It’s true that solar power is your passion but don’t let that divert your focus from knowing your customer. Researching your target audience sits at the heart of every business including the solar industry. Your audience may find the idea of solar power interesting, but they won’t agree to invest hundreds of dollars outright. Therefore, learn what your potential customers want. Dig out their reasons for going solar. For instance, find out if your clients are keen on saving the environment or they are interested in becoming independent from a utility company. Uncovering their needs is crucial. As you learn of these details, you become well-aware of what your client wants. 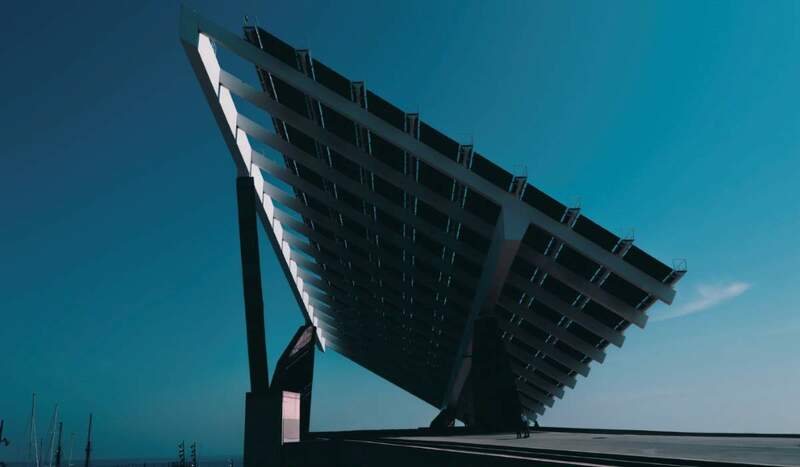 Thus, you will be able to sell your solar operations and maintenance services better. This tip applies to both newbie solar providers as well as established ones that are seeking ways to boost their sales. 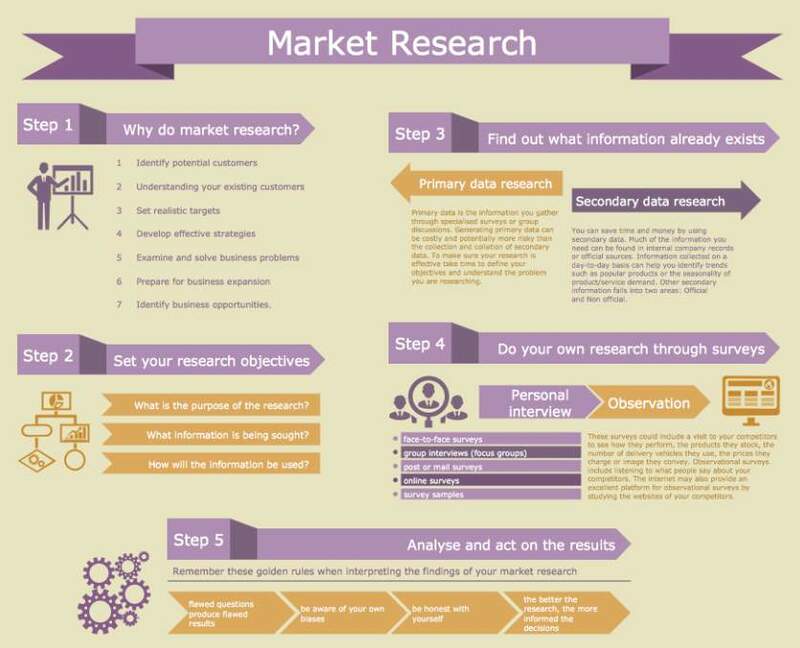 Moreover, market research shouldn’t be taken lightly. All big business fishes check on their customer requirements and needs regularly. Another tip to sell solar power like hotcakes is to nurture trust with your clients and provide them with excellent services. Customers love it when they feel valued. Consequently, not only do they appreciate your business but also recommend your service to others. Research has some interesting statistics to back this marketing trick. For example, a happy customer is likely to discuss his positive experience with nine other people on average. On the flip side, an unsatisfied customer tends to pass on anti-referrals to 16 others. To this end, discuss the solar plans with homeowners, lay out the potential hindrances, benefits of the solar installation, and more. Also, put out questions concerning what the clients want and get their input on the work done. Customer feedback is as valuable as market research because it allows you to tailor your product or service(s) according to the customers’ needs. Your work isn’t done once you have sold or installed a solar panel system. In fact, it continues as you check in with clients concerning the smooth functioning of the photovoltaic system. We began this article by discussing how the prices of solar power systems have gone down. However, there’s a thick chance that your target audience is not aware of that. Consequently, an excellent tip for selling more is by educating your audience. Research confirms that 81% of the shoppers conduct online research before making a purchase. Here is where your chance to educate your customers’ strikes. Numerous businesses update their blogs on their official websites to solve their customers’ concerns. They write elaborate posts to answer customer questions. For instance, you can write a post that compares the pros and cons of leasing and installing solar panels. This can help customers understand which option lies in their favor. A report reveals that 47% of the buyers view about 3-5 content pieces on a business website before getting in touch with a sales representative. An excellent example of a business that educates its customers is HubSpot. It is a software-selling venture. However, you’d find plenty of informative blog posts on their site. You can use a similar approach to educating your customer. Make everything easy for your potential client from finding you to contacting you. Don’t forget to simplify the installation process too. Customers have zero patience for slow processing. For instance, surveys by Gomez.com and Akamai reveal that about half of the web users expect a webpage to load in two seconds or less. They abandon the site if it doesn’t open within three seconds. This means you lose potential customers if your website loads slow. It also underlines that every small factor matters when you plan to sell more in a short time. To begin with, reach out to your audience. You can use email marketing or leave info leaflets and other material things in the mailbox. If you want to attract your clients via the Internet, then work on your website’s SEO, which helps rank your business high in the search engine. SEO also boosts your venture’s visibility and reach. Provide clear contact information to the client. As per a Google report, startups that provide sufficient contact information are considered trustworthy. Keep it simple while convincing your customers related to your services. Avoid complications, for example, give a clear outline of how an energy bill will look like after solar is installed. Once you land a client, keep the installation process simple and update the client accordingly. Simplify the communication process as well. The fundamental motive is to make the entire process easy for your customers from finding you to contacting and working with you. In a nutshell, you should emphasize in-depth market research, improved customer services, and excellent customer experience. By 2020, customer experience will overtake product and price as the chief brand differentiator. Hence, placing customer experience on the backburner is not an option. In this regard, develop trust with your clients and show them that you value them. Make the entire process from discovering your solar services to getting them simple for the customer. Lastly, educate the customers to enhance your sales. Previous PostLarge Synoptic Survey Telescope will scan the skies for asteroids which threaten EarthNext PostWhy students should learn lessons in nurturing nature?